Barclay de Tolly was a general in the Russian army, who was instrumental in defeating Napoleon Bonaparte. 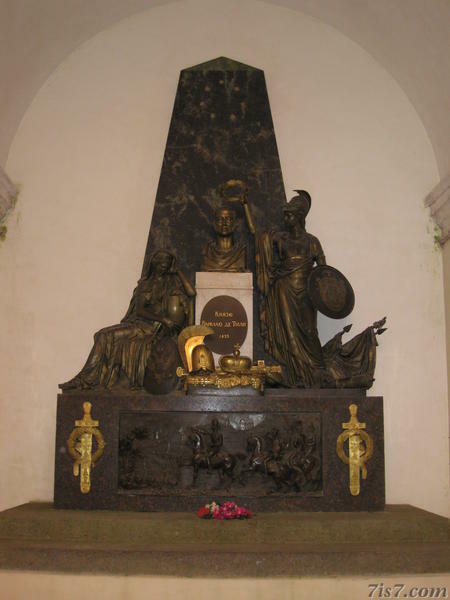 He was German-speaking Baltic nobility of Scottish descent. 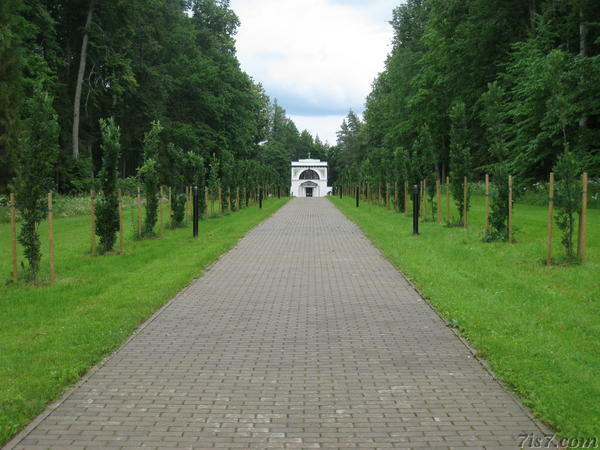 The mausoleum of Barclay de Tolly in situated near Jõgeveste. Barclay de Tolly grave ornament. 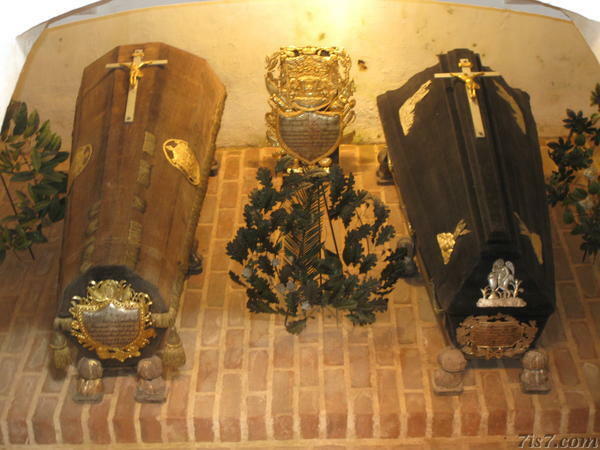 Coffins of Barclay de Tolly (left) and his wife (right). Location: 57°59'57"N 26°2'11"E on: Google Maps, OpenStreetMap, Maa Amet.